August 30, 2018 – Palo Alto, CA, USA – AIBrain participated in this year’s Palo Alto Festival of the Arts in downtown Palo Alto on University Ave. 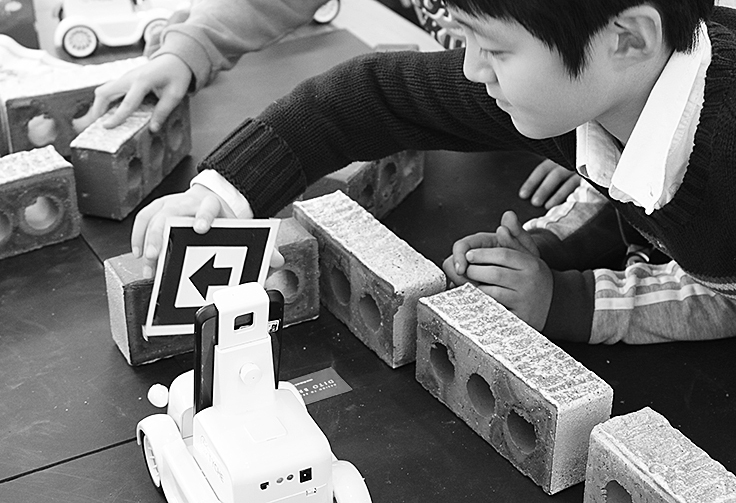 The company exhibited Fiona (Humanoid Robot, Tyche (AI Toy for Kids), and AI Music in showcasing how AI can enhance the artistic creativity of the human mind. – AI robot for smartphone, natural English conversation, etc. 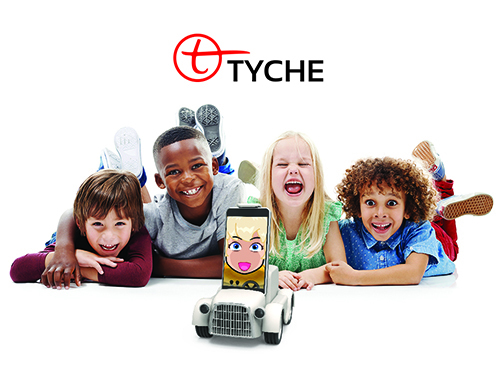 AIBrain, a subsidiary of CrossCert, on 21st announced that it will launch TYCHE 1.0, a smartphone AI robot, in Korean market through G-market and 11th Street. 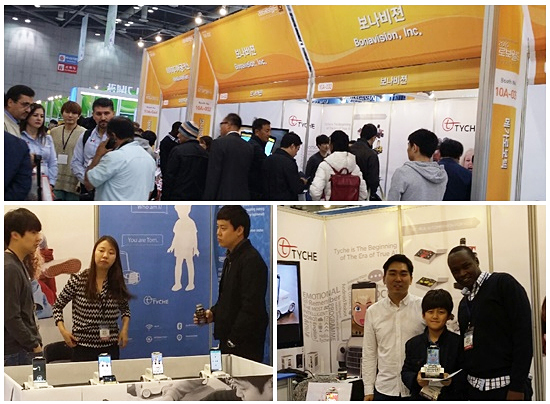 Roboworld 2015 hosted by Ministry of Trade, Industry and Energy, started in Kintex, Ilsan on 28th of October and attracted many kids and young people’s attention. This is a note written to the CEO of Bonavision, The Intelligent Robotic Company in South Korea and now established in Stanford Research Park in Palo Alto, California. The CEO, Dr. Richard Shinn, in many of his businesses and the quest to transfer knowledge and leadership to the young, has started a Foundation for the young leaders of the future and ready to mentor them. 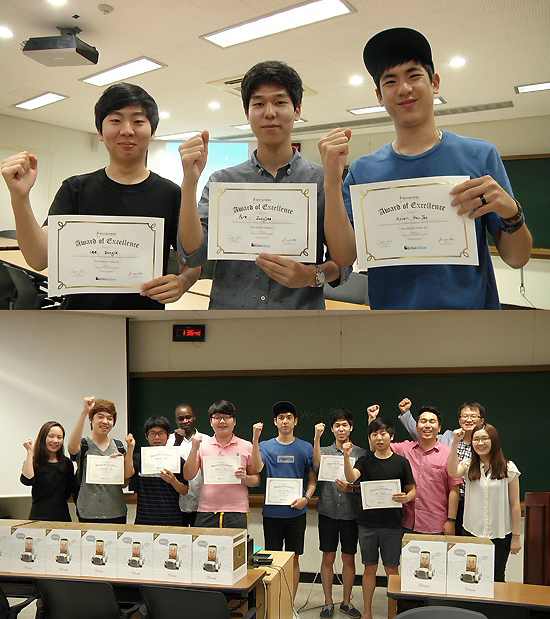 It is through one of the three-week programs on Basic AI with Tyche where this young boy’s dream to become an engineer is rekindled. Below are his own words translated from the original language which is Korean.